Do You Sell Rug Pads Suitable For Hard Surfaces As Well As Carpet? Yes. We sell pads for both hard surfaces as well as carpet, and custom cut to fit your rug. 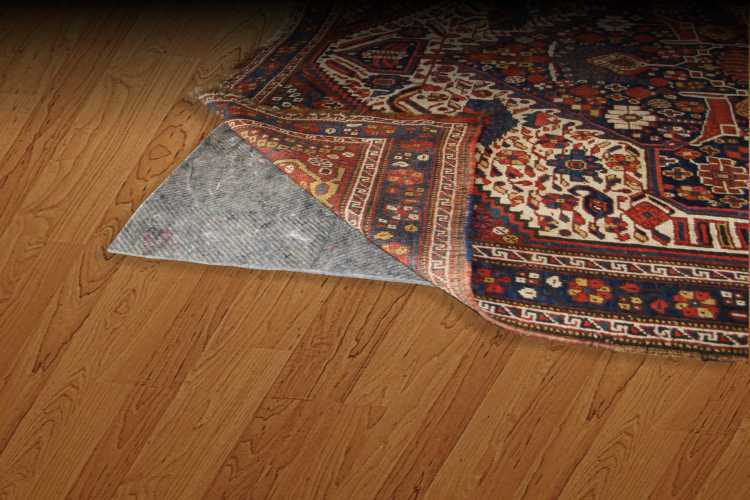 A quality pad protects and stabilizes the rug and prevents slippage as well as providing some degree of sound absorption.